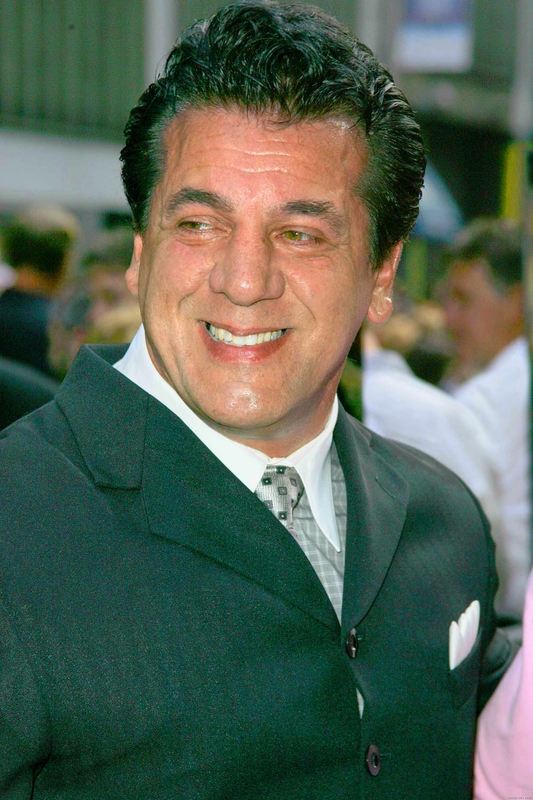 Chuck Zito is a famous Celebrity from USA, he is 66 years old and still alive, born March 1, 1953. Chuck Zito was born Charles Zito Jr. in Bronx, New York. He is an American actor of Italian origin. He have been member of the Hells Angels in 25 years, he still also have black belt in karate. Best known for his role as mob boss Chucky Pancamo in the television series Oz. Former bodyguard to Jean Claude Van Damme, Pamela Anderson, Mickey Rourke and Sylvester Stallone. He is born under the zodiac pisces, who is known for Fluctuation, Depth, Imagination, Reactive, Indecisive. Our collection contains 19 quotes who is written / told by Chuck. "So if one, or two, or a handful of guys sells drugs for their own personal gain and profit who just so happens to be a member of the Hells Angels Motorcycle Club, we want that same consideration"
"So from an angry lawman's mouth, the Outlaw Motorcyclists were born"
"See, I'm fortunate that I get around a lot because of my movie business"
"Now as far as the organization selling drugs, no. Individuals selling drugs is something else"
"Not exactly hit them, but I've restrained a few people"
"Like I said, when I was a kid, they inspired me"
"Let me tell you something: I have members in my charter who, after paying their rent and house bills and taking care of their families, don't even have enough money left over to pay the fifteen dollars a week dues"
"If the challenge to fight was there, I always took it"
"I've been fighting my whole life"
"I'm in California a lot; I go overseas sometimes and I meet more Hells Angels than other Angels do"
"I was a stuntman for over fifteen years"
"I belonged to another club, and liked the camaraderie"
"You get to know them, they get to know you and see if they like you. Then they'll vote on you to become a prospect. You have to be sponsored by a Hells Angel"
"When I was old enough to ride a motorcycle and got my license, I bought a '69 Sportster"
"There's probably about 150 charters in the world. We're the biggest international club there is"
"There was no club but the Hells Angels as far as I was concerned"
"Then we have a World Run, where representatives from all the charters meet"
"Sonny and another Hells Angel who was at the meeting thought they were beyond a little patch so they headed down to a local tattoo shop in Oakland and were the first to get the famous One Percent tattoos"
"So it just goes to show you that it was always the Hells Angels first. They were the originals and all other clubs try and imitate what the Hells Angels have already done"